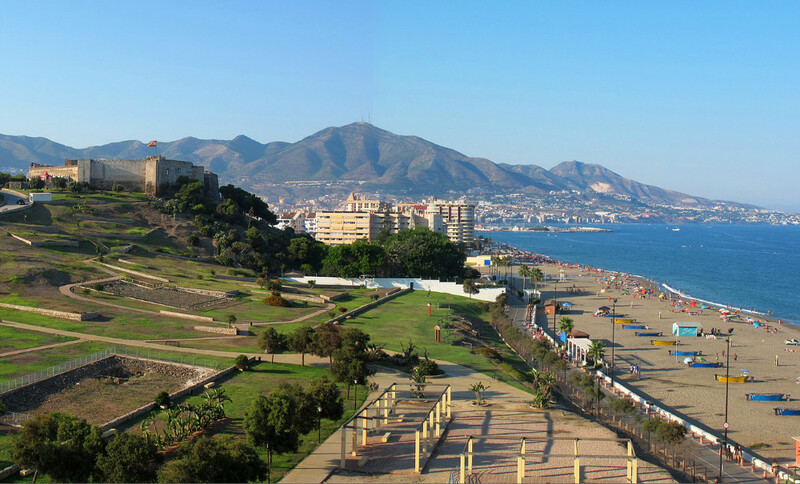 On this page we give tips on Fuengirola. 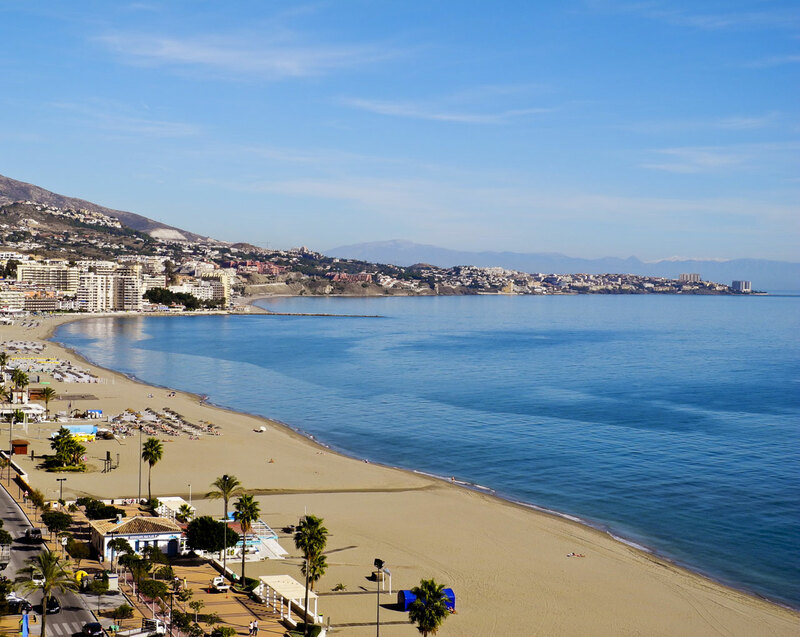 In Fuengirola you do not have to look for a machine for a long time. At the center there are dozens of ATMs from several banks. 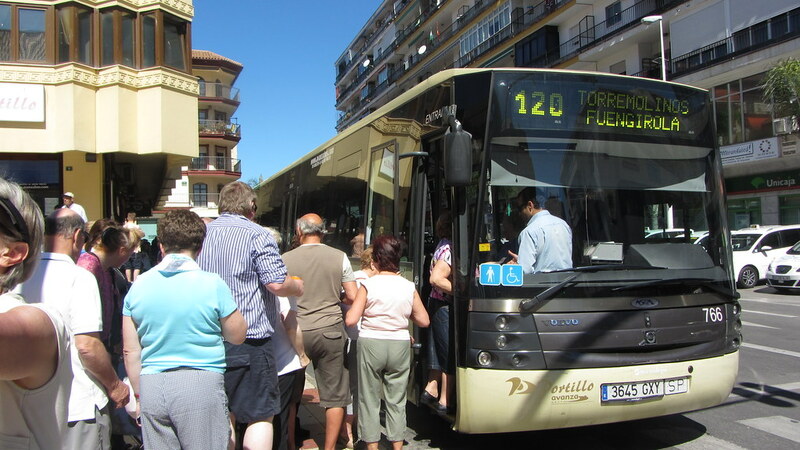 They are mainly found at the bus station, Plaza Ayuntamiento, Plaza de la Constitución, Plaza de España and at the shopping centers. Please note: few ATMs on the seafront. At Lucky Jack there is at least one ATM. 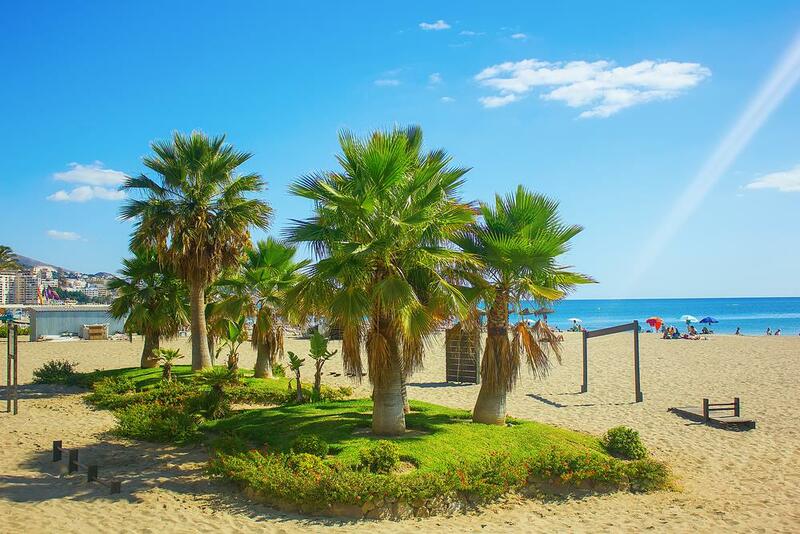 The following banks are located in Fuengirola: BankInter, BBVA, CajaSur, Caja Rural, Cajamar, Unicaja, CaixaBank, Banco Santander, Banco Sabadell, Banco Popular and Deutsche Bank. In recent years, the municipality has invested heavily in the construction of parking garages. 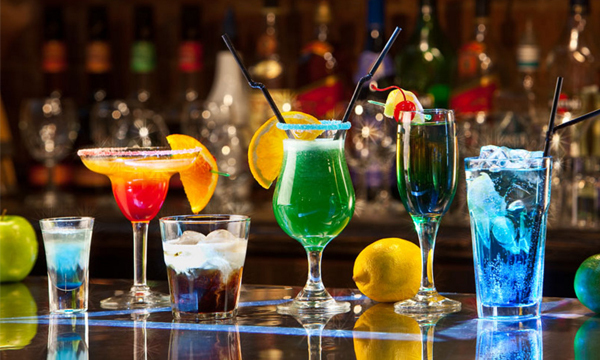 The hourly rates are at least € 0.40 per half hour. The parking spaces with a blue dotted line are paid parking. There are no free parking spaces in the city center. Somewhere outside, you can park your car for free, for example at the Parque de Poniente and in Los Boliches. However, these places are very busy in the summer. The city center has a number of large supermarkets. At the train station there is a Supersol and a Mercadona. At the Plaza de la Constitución is a Maskom. Opposite the Los Boliches station is a SuperCor. On the outskirts of town are the Aldi and Lidl to be found. Refueling can in the suburbs of the city. The gas stations are from major companies BP and Repsol. Click on the link to see where the gas stations are located.